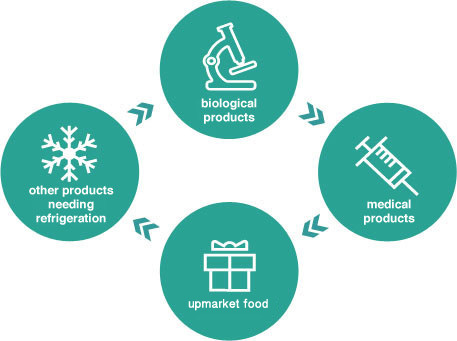 Solee’s service proposition is: biological products, medical products, upmarket food and other products needing refrigeration. 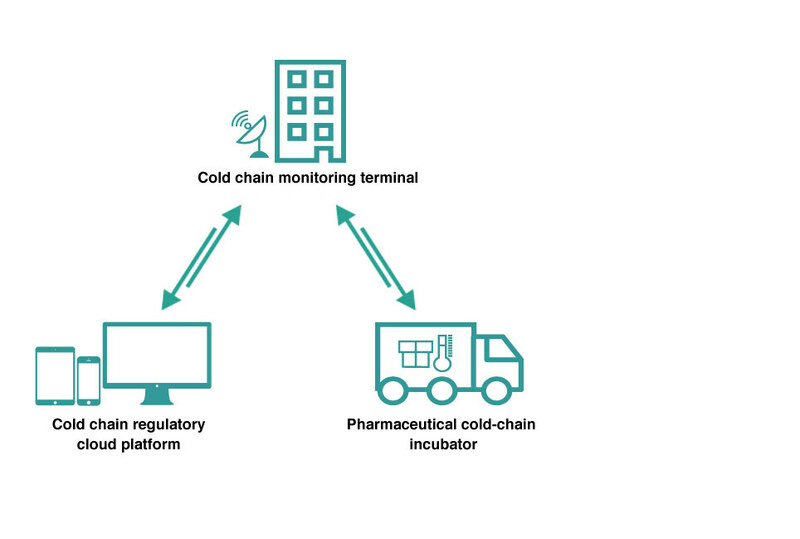 With advanced cold chain equipment, abundant network resources and combined transportation and distribution mode, Solee provides customers with safe, efficient, qualified, flexible cold chain logistics services. Home-developed insulated containers and aviation transport resources ensure fast delivery of our customers’ goods. All-round Logistics Services with refrigerated trucks distribution mode and abundant transportation network resources are provided. Shuttle service with regular route and time are offered with the support of abundant transportation network resources. Due arrival of goods ensured by Multi-transportation model. Accurate arrival of goods guaranteed by abundant transportation network resources. Logistic cost effectively reduced by rationalizing systematic solutions. All-round logistics services provided by a closely cooperated team. 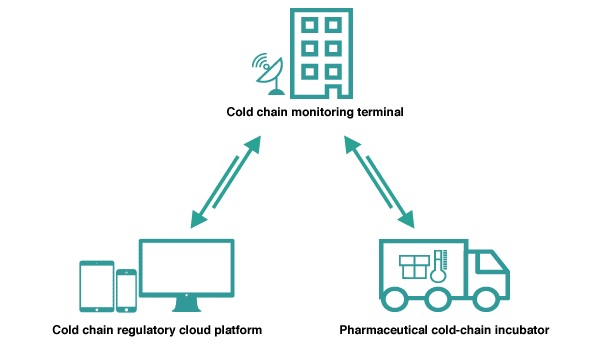 Realizing Accurate control of temperature through home-owned cold chain equipment and real-time temperature control system. Accurate arrival of goods guaranteed by bundant transportation network resources. 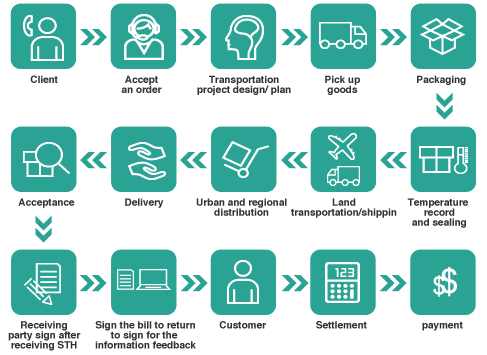 Logistic cost effectively reduced by rationalizing system solutions. 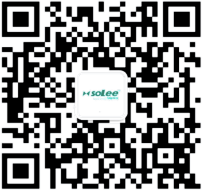 With 7 subsidiaries located in Shenyang, Shanghai, Wuhan, Guangzhou, Chengdu and Xinjiang, as well as offices in some other cities, Solee has established a nationwide service network. 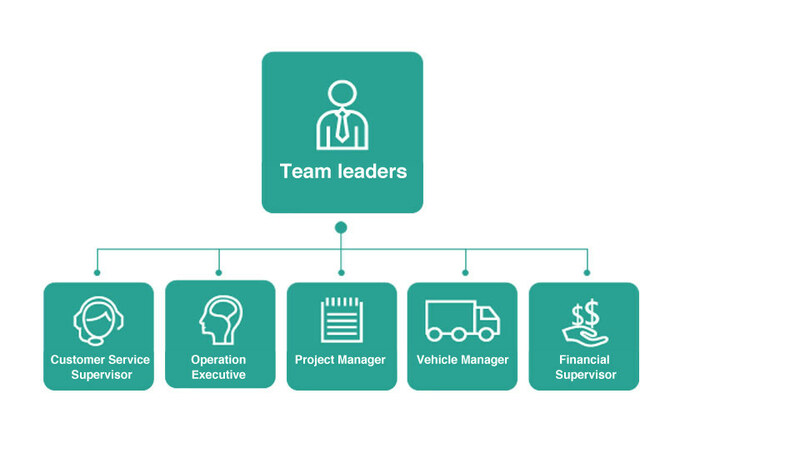 Currently Solee has 200 employees and over 60 refrigerated transportation vehicles, conducting cold chain express business in over 30 major international cities. 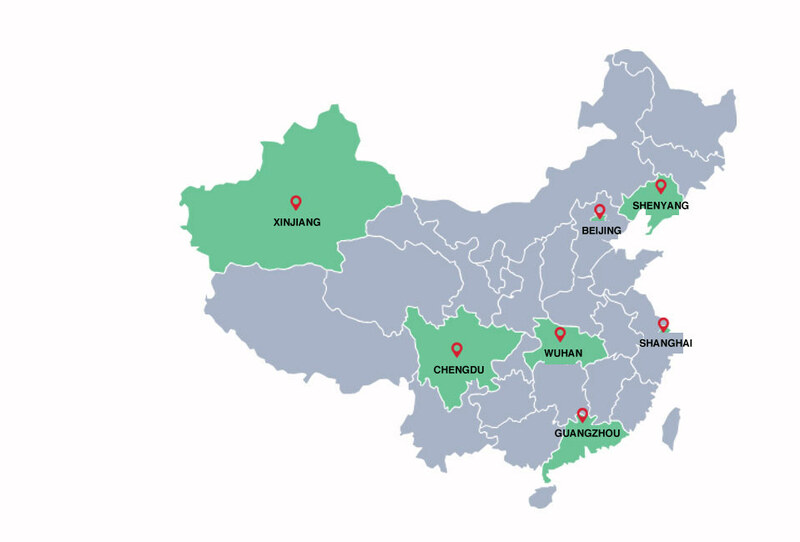 Cold chain logistics operation center is operated by industry management elites with rich hands-on experience. 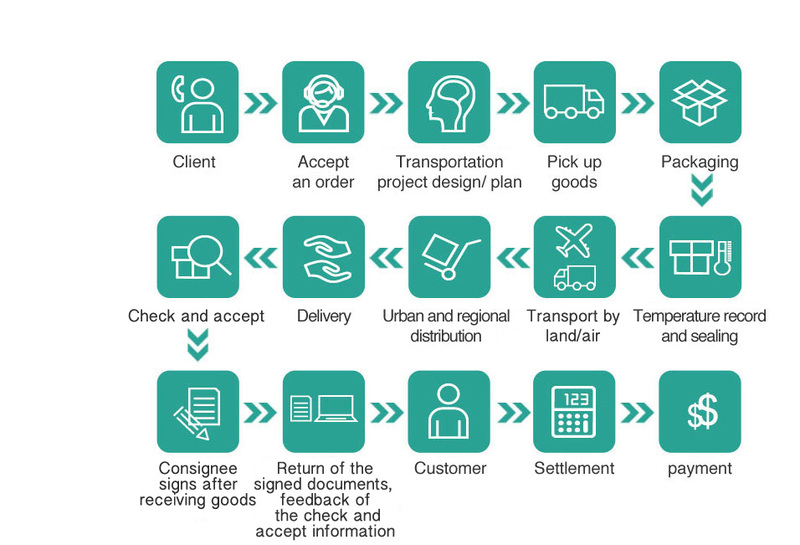 Based on operation platforms and modern information management system of subsidiaries, we provide customized rational transport route, as well as integrated system solutions to ensure safe, accurate and due arrival of goods. 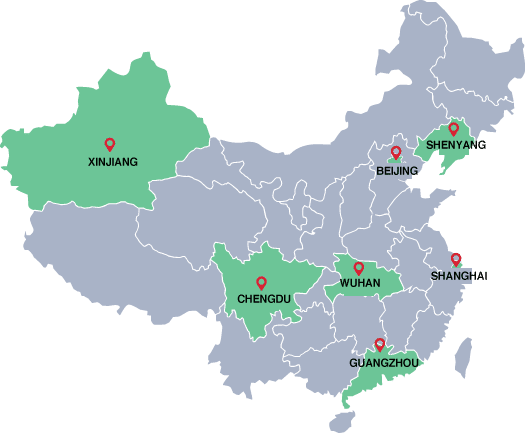 According to regional specialties, a complete set of regional operation system was set up. Taking advantage of multimodal transportation with strong operational capacity of road, railway and air, we are devoted in satisfying customers’ needs. 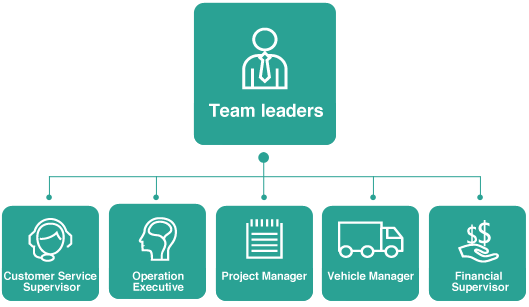 We share open, efficient and transparent information of logistics process with customers, including historical information of transport vehicles, order information query and transportation timely tracking information, etc., so as to maximize resource utilization and reduce logistics cost.